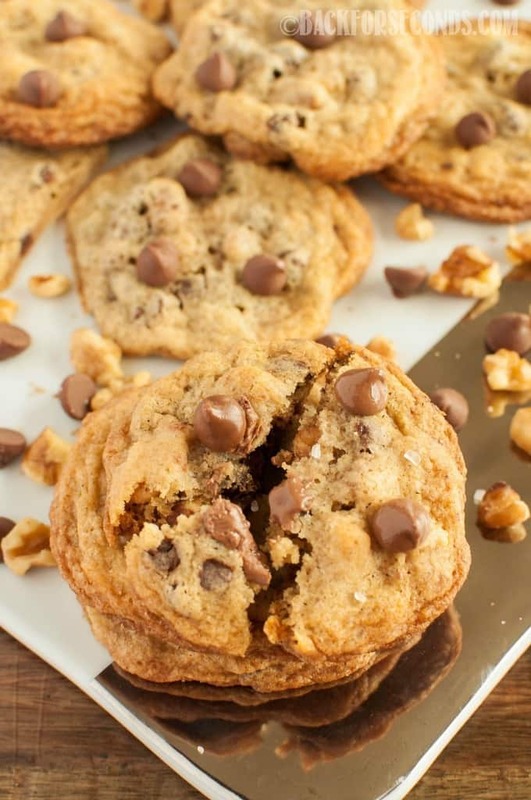 Salted Chocolate Chip Walnut Cookies are crispy around the edges and chewy on the inside. 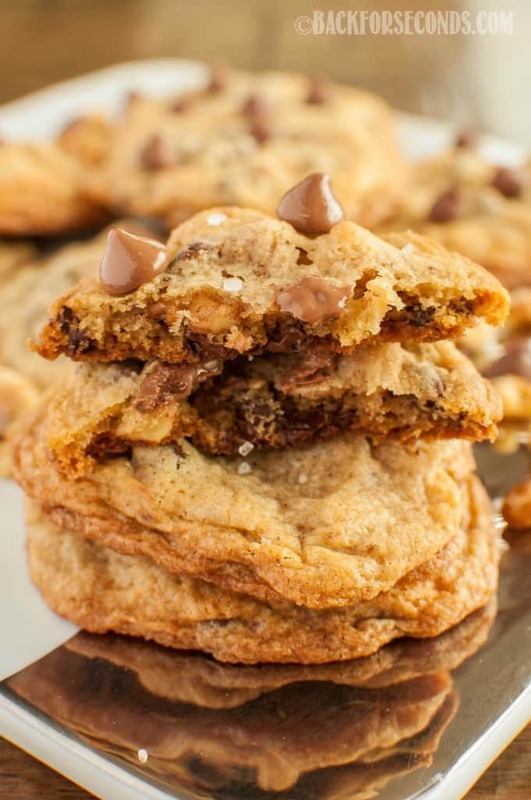 Sweet chocolate paired sea salt make these cookies irresistible! Not much can beat a warm, chewy cookie, fresh from the oven. 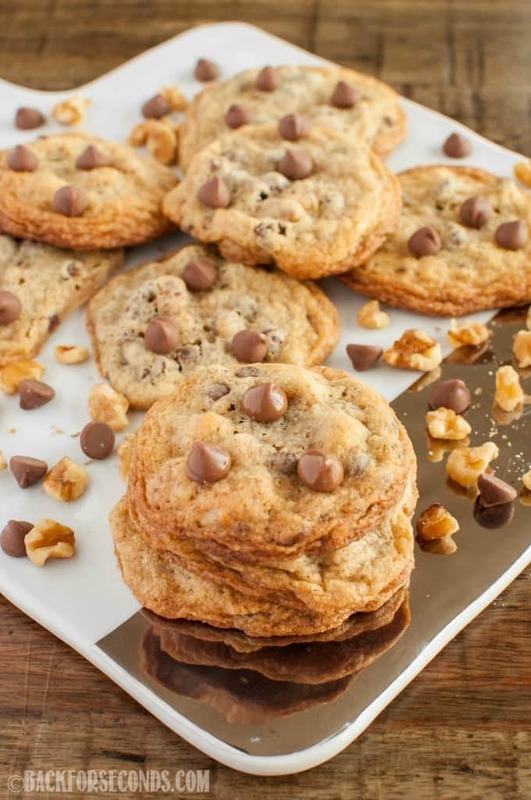 These Salted Chocolate Chip Walnut Cookies were highly acclaimed by everyone who ate them! 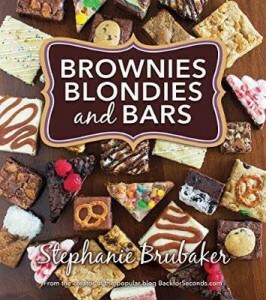 The salty and sweet flavors are straight up addicting, and the crunchy, chewy texture is simply the best!! I never used to like nuts in my desserts, but that all changed when I wrote my cookbook and made the Chocolate Pecan Pie Magic Bars – that will always be one of my favorite dessert recipes! These Homemade Pecan Sandies and this Chocolate Pecan Pie Brownie Cheesecake are two more desserts that have sparked a love for nutty desserts in me! I think these Chewy Milk Chocolate Sea Salt Cookies tie with today’s recipe for my favorite cookies. I just can’t resist salty and sweet treats! 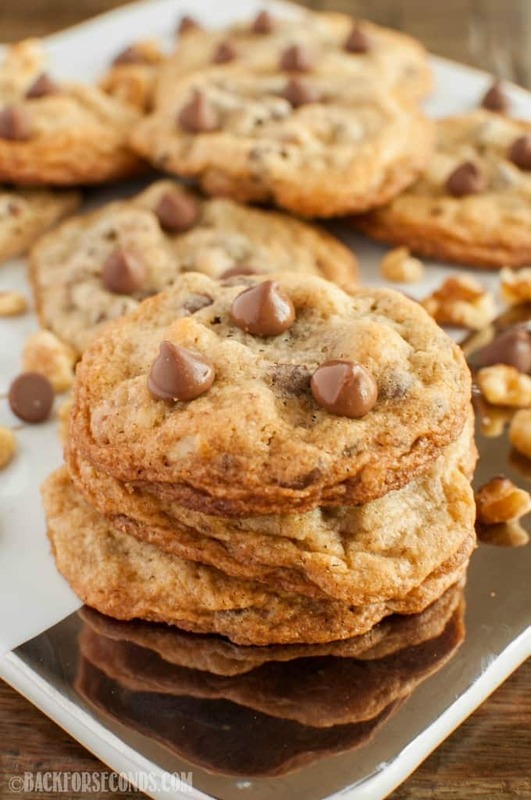 The sea salt really makes these cookies over-the-top delicious! If you haven’t tried it yet, you must! I’m not finding the recipe. I will look into making the recipe banner more clear. Hope you enjoy the cookies! Hello I came to receive your recipe for the salted Choc .chip cookie but don’t see it only the picture .. will you please send it to me… Sagebrushsadie@outlook.com I signed up for your recipes ..